A police probe is under way into the theft of a car parked on a driveway in Sheffield overnight. It was taken from Lancaster Road, Stocksbridge, between 10pm yesterday and 6am today. The white Ford Kuga Titanium X Sport has the registration number YW14 CHH. It was taken without the car keys. 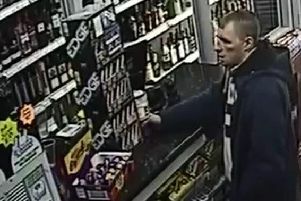 Anyone with information should call South Yorkshire Police on 101 and quote incident number 14/12989/19.